A fascinating, well documented and balanced (to me) approach about the puzzling world of Scientology. This is not a damning book (although it seems that there is plenty of fodder for that), but more of a neutral outside journalist peering in, collecting information and knowledge for five years, and then collating it together. 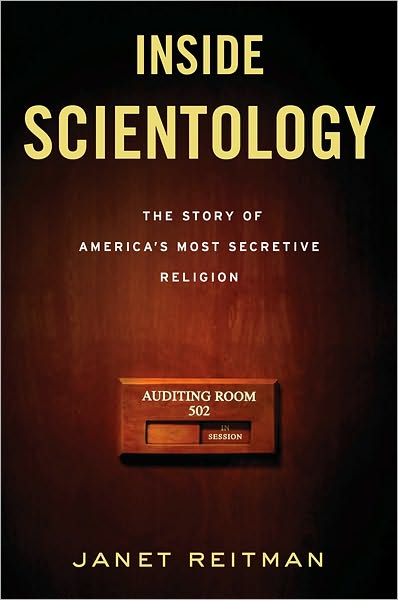 From my non-Scientology perspective, it was riveting in so many ways. I have difficulty understanding how smart and otherwise rational people will sign a billion-year contract (to include past, current and future lives) to “serve” this group (aka “the Cause”) and to hand over thousands and thousands of dollars and incredibly personal information that could be used against them when it looks like a big con job to me. However, this is just me thinking that. Obviously, lots of other people disagree and if they want to spend thousands of dollars learning how to be “clear” (the highest level of spiritual growth as deemed by this church), then who am I to judge? It just seems to be that once one is in this religious group, it’s very hard to get out, and if you do, there are widespread consequences. Plus having Tom Cruise as a lead spokesman does not really help with credibility that much. 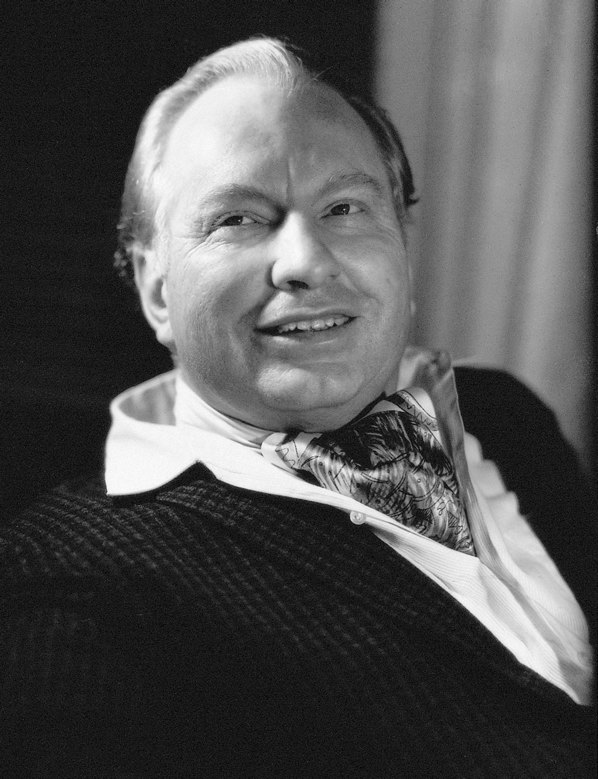 Hubbard (or “LRH” as he is commonly referred to by Scientologists) claimed to be many things over the years and all embellished: he claimed that he had been an explorer, a naval hero, awarded himself a Ph.D. from a degree mill, claimed to be a nuclear physicist and modeled the group on military lines (allowing himself, naturellement, to be Commodore of the planet). It’s very cheeky in some ways and somewhat disrespectful of others: at one point, Hubbard calls himself Meytta, the “reincarnation of Buddha” (p. 102). His successor was not much of an improvement, if you ask me, although is reported to have more dictatorial tendencies. Reading this was rather like reading a fiction story (and indeed quite a bit of it was developed out of Hubbard’s imagination) so it’s extremely difficult for me to understand people who would buy into this. (And it ain’t cheap.) But I think if you’re a “lost soul”, or perhaps someone who is looking for “answers” or perhaps a second or third generation Scientologist, then it might be easy to get sucked in to the bubble. It’s a very insular world and to question anything means that you run the risk of being “disconnected” by your church, your friends and your family or facing other disciplinary measures. However, a lot of people say that Scientology has helped them and if it has, good for them. It’s hard to know what the truth is as there is so much inconsistency. And here is a link of a Q&A session with author Janet Reitman from the readers of the Washington Post when the book was released. Very informative! Anyway, this was a good read – fascinating and strange, but very interesting. Just google Hubbard. His story is bizarre as it’s been rewritten so many times by both himself and others. Reitman writes what she has found out about his life story, but it’s so odd that it’s hard to know what is fact and what is fiction. He definitely had an active imagination. This entry was posted in Uncategorized and tagged American, investigative journalism, Non-fiction, religion, science fiction by lizipaulk. Bookmark the permalink. I enjoyed this book as well. Well-written and well-researched!